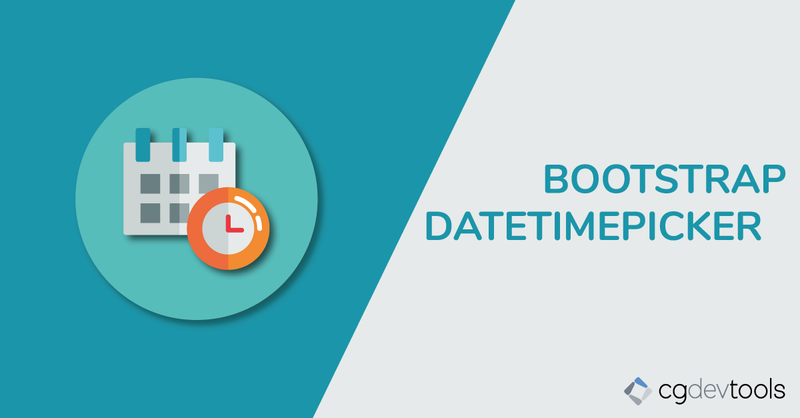 Our DateTimePicker was designed to work with Bootstrap 3 and Momentjs, and is flexible and fully customizable. You can navigate through days, months and years. day - In this mode you're presented with a 6-week calendar for a specified month. 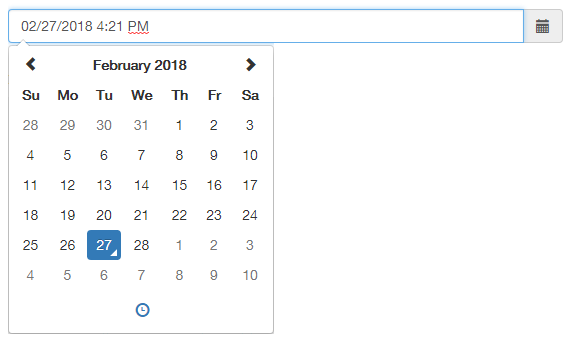 month - In this mode you can select a month within a selected year. year - In this mode you are presented with a range of years (20 by default). CGDevTools JQuerySuite, JQueryMobileSuite 4.0.1.145 Now Available with a Christmas and New Year Special!